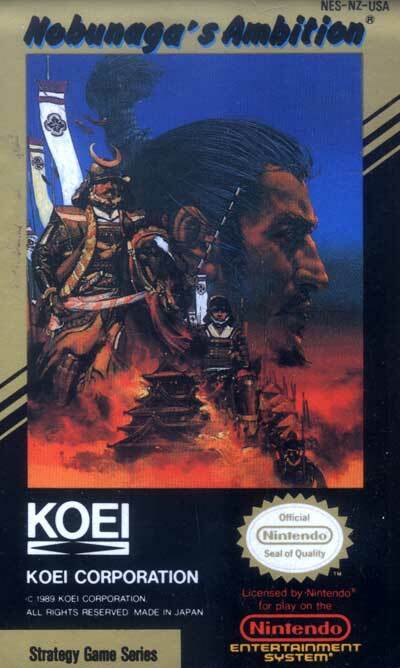 The game deals with the Sengoku period of the history of Japan. The player's goal is to repeat the feat of Oda Nobunaga, the unification of Japan under one flag, whether by playing Oda Nobunaga or any of the other daimyos present. The game has four pre-made scenarios: Battle for the East (starts 1560), Daimyo power struggles (1560), Ambition untamed (1571) and Road towards unification (1582). In each scenario, the player has to allocate resources to raise a strong army for both defense and attack, build a productive economy to support town and army growth, and maintain the happiness of the peasants. The whole game is played in turns, with each turn in the map view corresponding to a season and each turn during battle corresponding to a day. Battles are decided by either forcing the enemy to retreat, destroying their command unit, or by prolonging the battle until they run out of supplies.